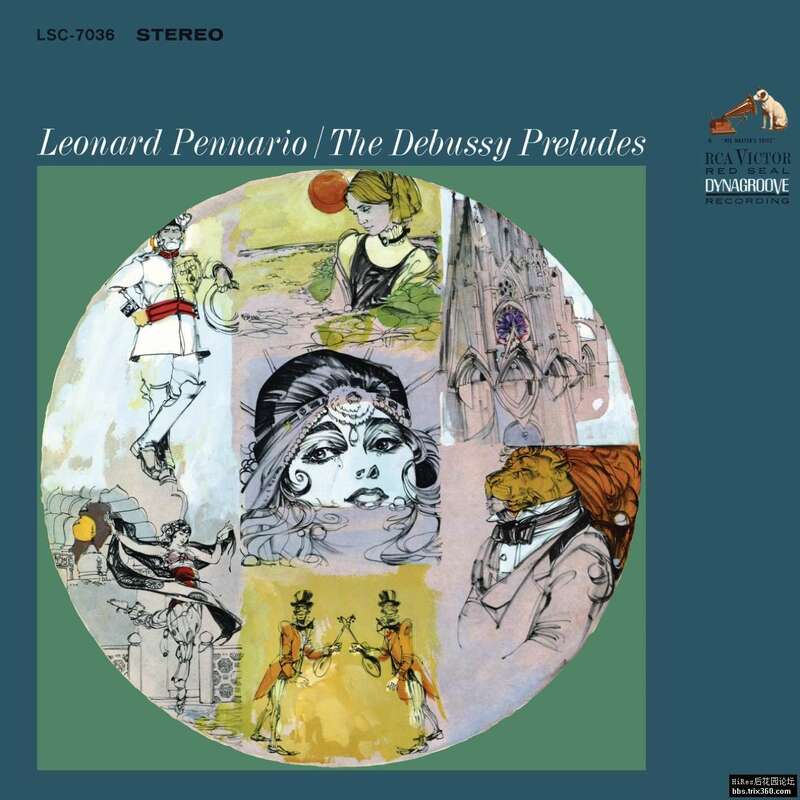 Nobody plays the piano better than Leonard Pennario,” wrote the eminent critic Andrew Porter in London’s New Statesman in 1952, when the competition would have included none less than Horowitz in his prime. That year, Pennario began recording for Capitol Records in Los Angeles, and a decade later he moved to RCA Victor, for which label he made a series of distinguished albums. To mark the tenth anniversary of Pennario’s death, Sony Classical reissues various of the pianist’s RCA recordings together for the first time on HighResAudio.